From Charlotte, NC, Keith threw for 2,212 yards and 21 touchdowns and ran for 10 more with Pasadena, Calif.’s Maranatha High in 2009, then set six state records in passing for 3,840 yards and 39 TDs in leading Cheshire (Conn.) Academy to the New England prep school title in 2010. 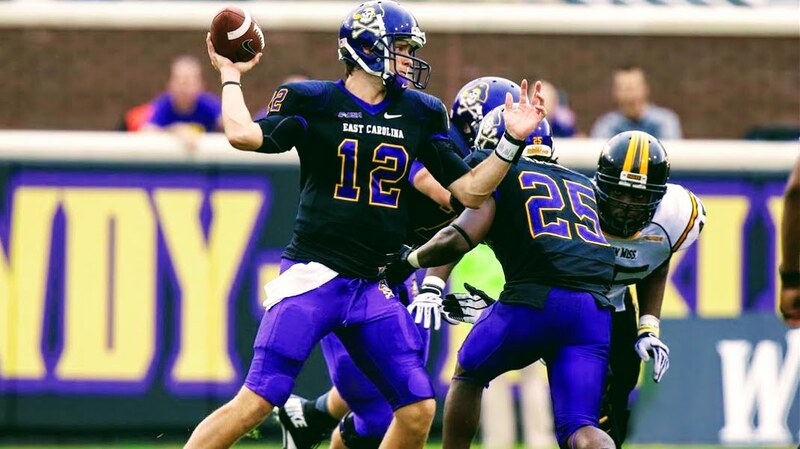 Ranked a four-star recruit by ESPN.com, Keith accepted an offer from East Carolina, whose “Air Raid”-style offense was supposed to fit his skill sets perfectly; however, injuries – ankle in 2011, elbow in late 2013 and 2014, and foot in 2015 kept him on the sidelines for all but three games. He then transferred to the University of Charlotte, and then to the University of New Mexico, to finish off his college eligibility. Despite his journeyman status, scouts are still enticed by his potential. After going undrafted, Keith garnered interest from both the Washington Redskins and the Baltimore Ravens, attending their mini-camps, before winding up in the CFL. In 2018, Keith will participate in The Spring League to prove to NFL scouts he’s healthy and ready to reach his potential.